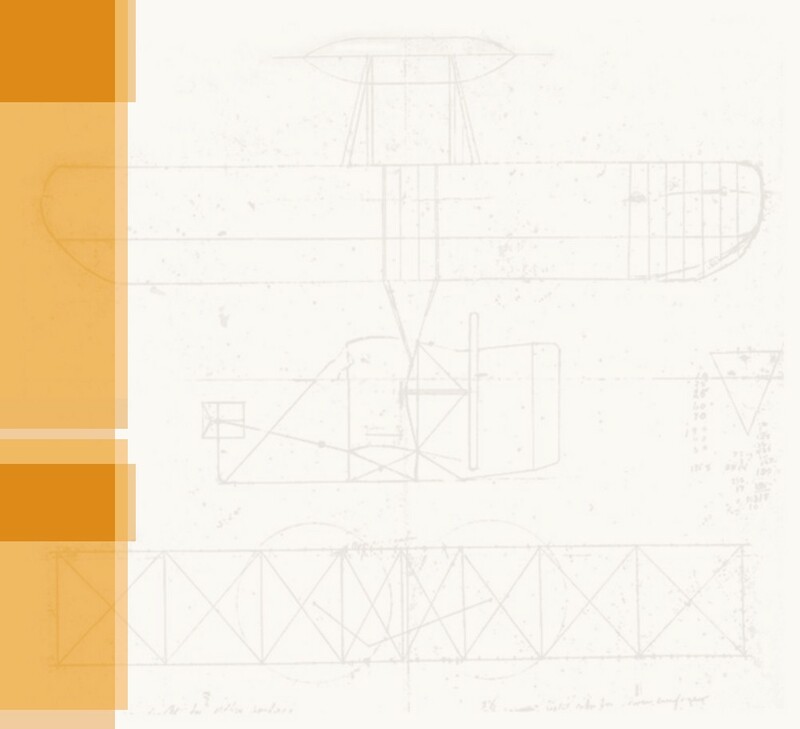 1930 John McMahon publishes The Wright Brothers: Fathers of Flight, the first biography of Wilbur and Orville Wright. 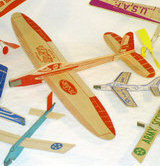 Orville invents a printing press that prints on balsa wood and cuts out shapes. It's used to manufacture toy airplanes. 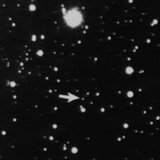 Astronomer C. W. Tombaugh discovers the planet Pluto (later to be downgraded to a "planetoid"). 1931 NBC radio stations pay special tribute to Orville on the occasion of his 60th birthday. 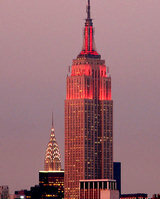 Ernest Lawrence invents the cyclotron to study atomic particles, the Star Spangled Banner becomes America's national anthem, and the Empire State Building is completed in New York City. 1932 The Wright Brothers Monument at Kitty Hawk, North Carolina is dedicated with Orville Wright in attendance. Orville is the only person to see a national monument erected to him while he is still living. In England, Ernest Walton and John Cockcroft "split the atom" for the first time, using a proton beam to break lithium atoms apart into helium atoms. 1933 Working with Chrysler engineer Bill Earnshaw, Orville tests automobile shapes in his wind tunnel. These lead to the first aerodynamic automobiles, the Desoto Airflow and Chrysler Airflow. 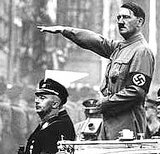 Adolph Hitler becomes Chancellor of Germany and the Nazi party comes to power. Franklin Roosevelt institutes the "New Deal" to lift America out of the Great Depression. 1934 Marshall Reid flies a restored Wright Model B belonging to the Franklin Institute from Central Airport near Philadelphia. It is the last recorded flight of an original Wright aircraft. The Soap Box Derby begins in Orville's home town of Dayton, Ohio. 1935 Orville receives an honorary Doctor of Laws degree from Huntington College in Indiana, a United Brethren institution. 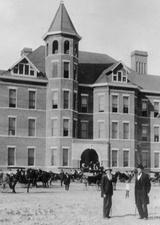 Huntington had evolved out of Hartville College where his father Milton taught and where his mother Susan had attended. President Roosevelt signs the Social Security Act, Parkers Brothers release the Monopoly board game, and Howard Hughes sets an aviation speed record of 352 mph in the Hughes H-1. 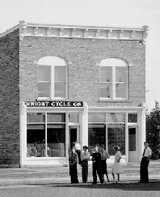 1936 Henry Ford removes the Wright bicycle shop and the Wright home from Dayton, Ohio to his museum in Dearborn, Michigan. In return, Orville gets a promise from Ford and the Early Birds of Aviation (who brokered the deal) to support Orville in his dispute with the Smithsonian. Hoover Dam, the world's largest concrete structure, is completed. 1937 Orville prepares his Last Will and Testament, deeding the 1903 Wright Flyer to the Kensington Museum in England unless the will is amended at a later date. Amelia Earhart is lost while attempting to become the first woman to fly around the world. 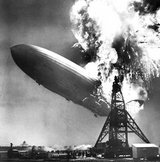 The Hindenburg dirigible explodes in New Jersey after crossing the Atlantic. 1938 The Wright Bicycle Shop and Wright home are opened to the public at Henry Ford Museum/Greenfield Village. Orville and much of his extended family attend the dedication in Dearborn, Michigan. 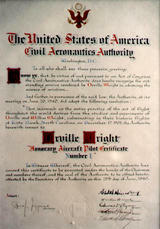 1939 By Congressional decree, the Civil Aeronautics Authority (the forerunner of the FAA) issues Honorary Pilot's License No. 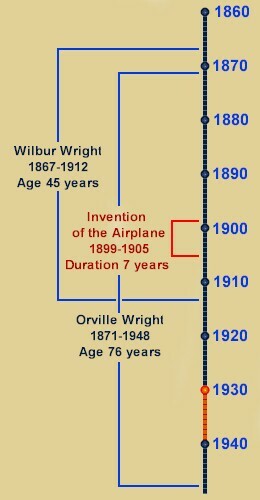 1 to Orville Wright. 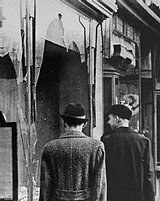 World War II begins in Europe and the Far East. John Steinbeck writes The Grapes of Wrath and Albert Einstein writes to U.S. President Roosevelt, advising him of the possibility of creating a nuclear bomb.